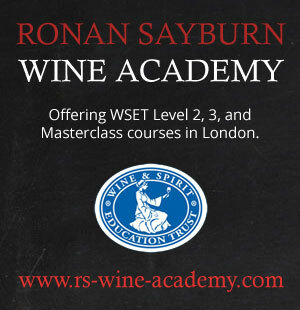 This is a 4 minute video introduced by Sommelier Ronan Sayburn MS. This is the third episode from a series of videos in which Ronan visits the various communes of Bordeaux. Episode three visits the commune of St Julien on Bordeaux’s left bank.